Hello! 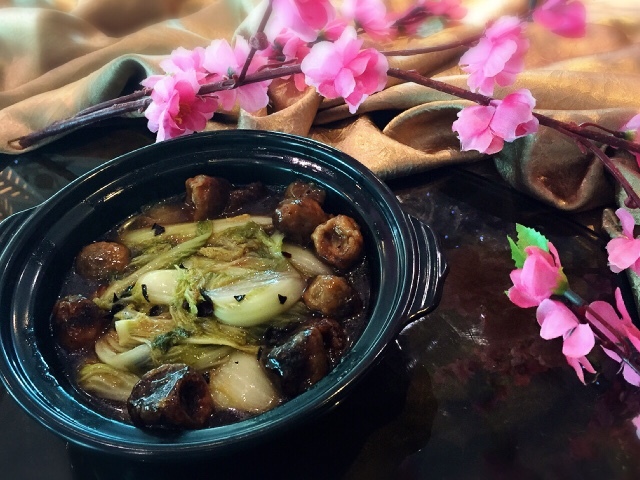 I am pleasured to be invited to a claypot feasting delights with Swiss Garden Hotel & Residences recently. 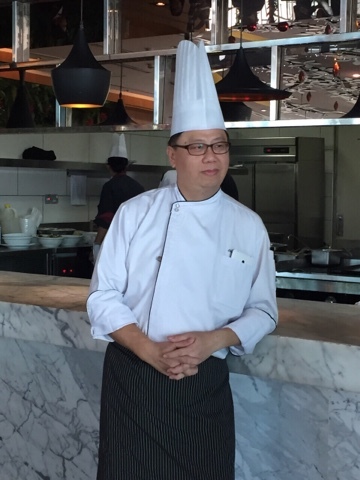 The remarkable authentic Cantonese cuisines and extraordinary gourmet experiences were introduced by Executive Chinese Chef Alex Choong, who has more than 20 years of international experience. 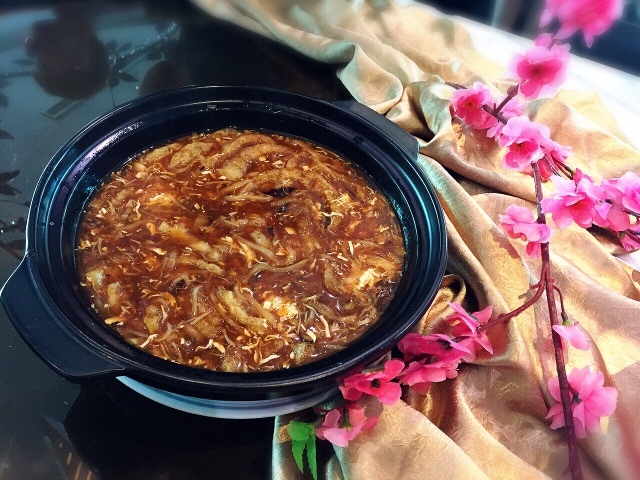 'Szechuan' Style Shark's Fin Crab Meat Soup. 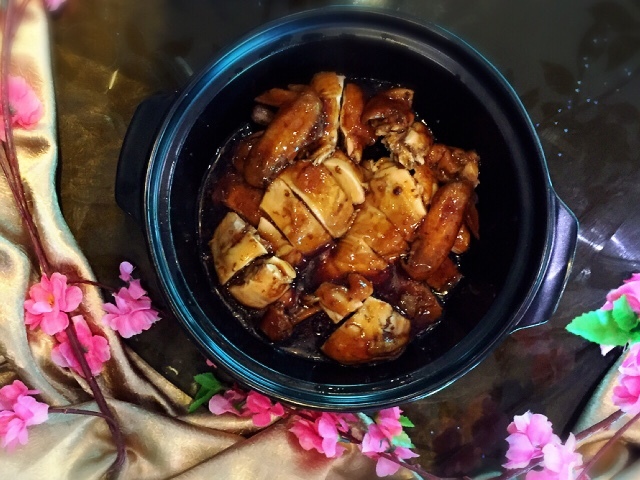 Braised Blossom Chicken with Soy. 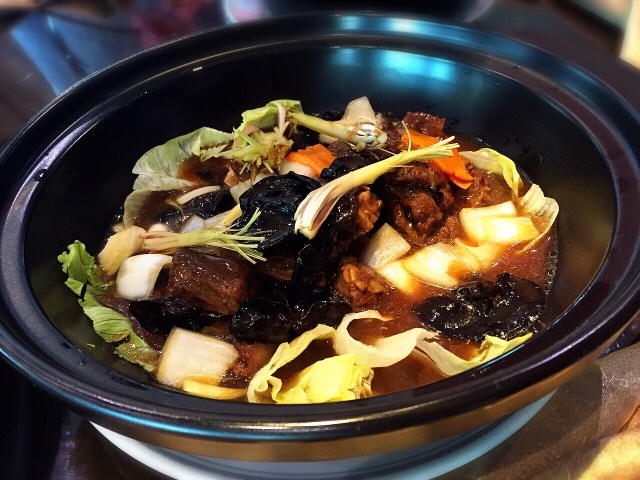 Braised Lemongrass Beef Rib in Claypot. Fried Wawa Cabbage with Black Vinegar. 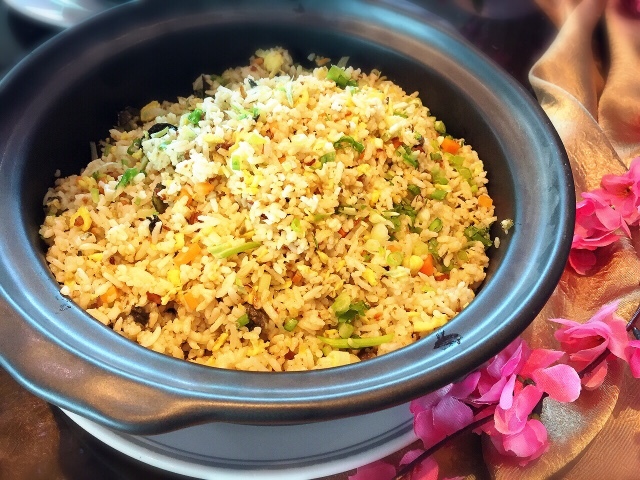 Wok Fried Black Pepper Rice with Beef. 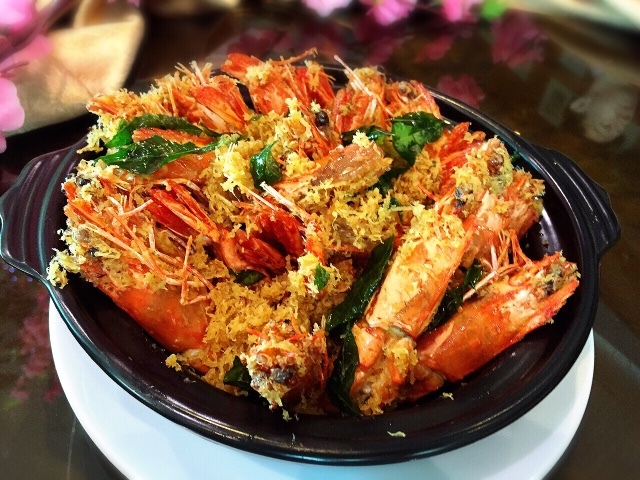 Fried Butter Prawn with Shredded Coconut. Vanilla Sauce with Three Layer Cream. 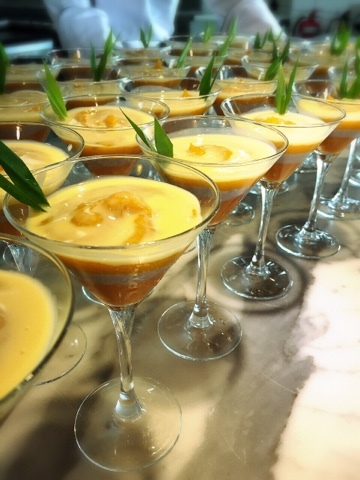 The talented Chef Alex Choong always excited to develop new culinary secrets and dedicated himself to new experiences both in and outside of the kitchen.